BERNARD Tomic has called Lleyton Hewitt a liar, denying he has ever threatened the Davis Cup captain's family. 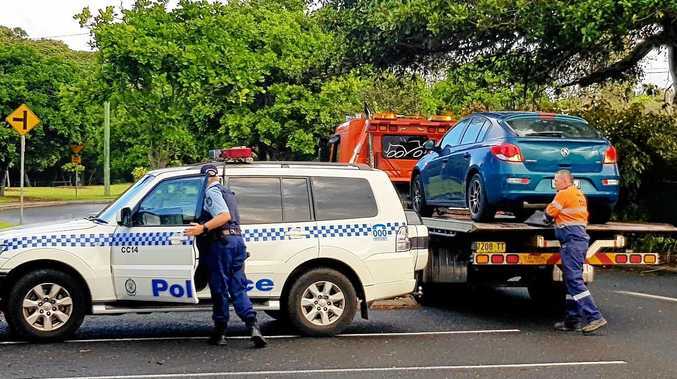 The Queensland outcast again admitted he had told Hewitt he would "knock you out if you come one metre from me or try to talk to me", as revealed by the Herald Sun on Wednesday. "I have never threatened his family," Tomic told the Herald Sun. "Nice, Lleyton. To think how low of a person you actually and (it's) why the Australian public never liked you. "I got nothing to do with your family and I don't care what's wrong with you, you liar." Tomic's latest comments follow an extraordinary press conference conducted by Davis Cup captain Hewitt on Thursday night during which he sensationally claimed Tomic had blackmailed him and his close family. Hewitt also said there was no chance Tomic would ever play Davis Cup again under his leadership. Speaking after his Australian Open doubles exit, Hewitt said he had cut all contact with Tomic following the alleged abuse over the past 18 months. 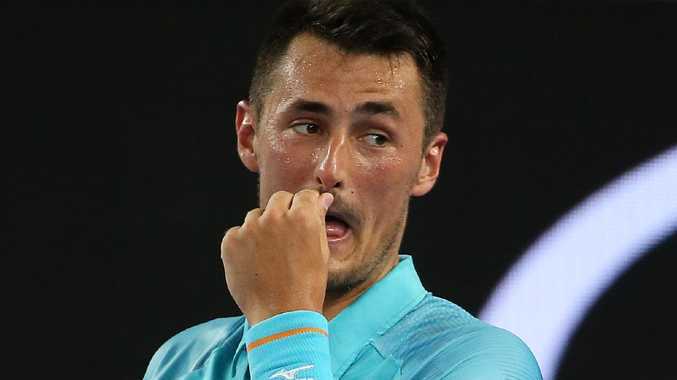 Hewitt said he tried to help Tomic - who this week criticised his Davis Cup and Open wildcard player selection policy - but believed the 26-year-old former Australian No. 1 was now a lost cause. Hewitt claimed he received multiple threats from Tomic. "Both (physical and verbal) - blackmail and physical," Hewitt said. Hewitt said he didn't feel threatened by Tomic's abuse but was frustrated after trying to help the world No. 88 and one-time No. 17. 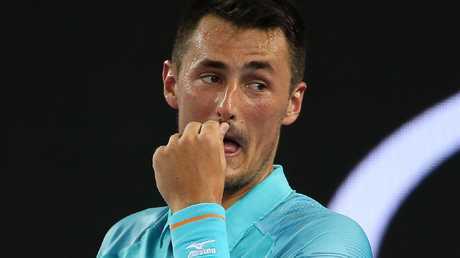 Hewitt went on to describe Tomic as "a clown" and lamented the amount of time he had spent trying to help the 26-year-old.